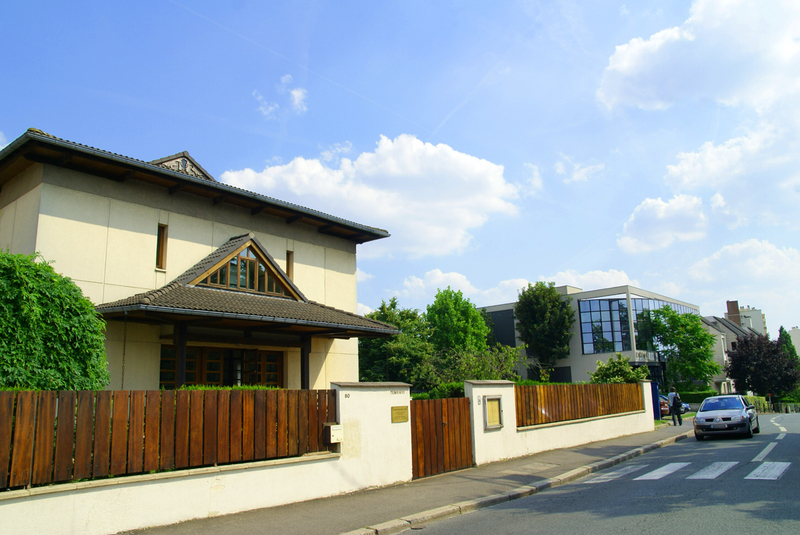 Tenrikyo Europe Centre was established in Antony, South Paris, France in 1970, having been registered as a religious association under the 1905 French law. The primary purpose of the Centre is to conduct the Tenrikyo rituals and provide the followers with a place to learn the teachings and practice the faith. In addition, it also aims to give a helping hand to people who struggle with illness and other troubles, based on the teachings of “all people in the world are brothers and sisters”, and making a wide contribution to society through various public activities. The Centre's main activities include morning and evening service, monthly service, introduction to the Tenrikyo teachings, public lectures and a charity bazaar. Anybody is welcome to visit the Sanctuary and those who do not follow the faith can also participate in the activities and events. The daily service (which lasts around 30 minutes) is performed twice every day from 7.30am in the morning and 6pm in the evening at the Sanctuary at the Centre. The monthly service is also performed between 10.30am and 1pm on the second Sunday every month. The Europe Centre is open from 9am until 5pm every day. However, followers can visit to worship outside of these hours. When those who are not a Tenrikyo follower want to visit outside of these hours or to come to the service, we would appreciate it if they could contact to us beforehand.